I think you are all fine? Today we had a serious argument in the office Top Nigerian artist Classification and we thought we should put it online so you can help us. We want you all to help put them in the right category from their own perspective. So below is a loss of Top 20 Nigerian Acts We want you to categorize under Top A, Top B, Top C and above D (5 artists under each category). Note:- The artiste are listed in alphabetical order. 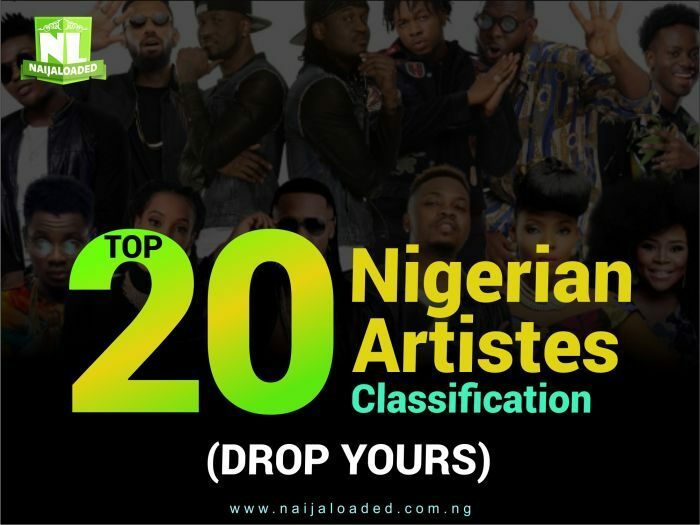 Above are the 20 best Nigerian artists listed alphabetically.